ISL and I-League: A possible Merger? 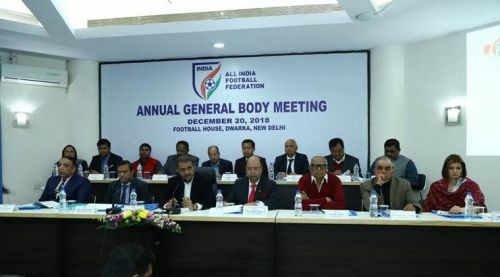 Over the past two-three years, the ISL-I-League debate has escalated to an all-time high with the All India Football Federation's numerous failed attempts at convincing all the stakeholders of Indian Football (namely the I-League clubs, FPAI, FSDL) about their vision. In this article, we see an overall comprehensive possible road-map ahead for Indian Football, in accordance with the AFC report. We also discuss not only the top divisions but also the future of regional, smaller, community clubs, as well as youth and women's football. A two-tier system, comprising of 12 teams in the first and second divisions must be created. The top division should include the existing 10 ISL teams, along with the two Kolkata giants East Bengal and Mohun Bagan. If Mohun Bagan and ATK merge, then any club from the current I-League can be included, and this should be mainly based on performance. The second division should include the remaining I-league teams, as well as one or two teams from the current I-League 2 ( based on merit). This two-tier system should include promotion and relegation, with the bottom team of the top division and the top team of the second division playing a two-legged playoff at the end of the season (for starters). Both the leagues should be played in the standard double round-robin format, with no semi-finals. 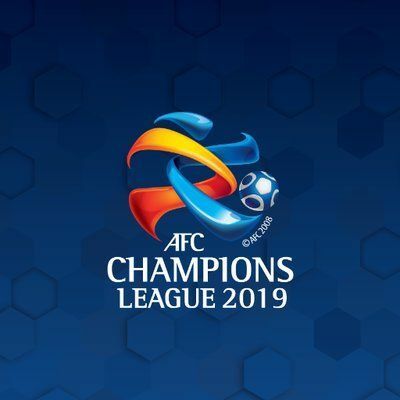 The winner of the top division should be awarded the AFC Champions League Qualifier spot. This system should be expanded in a phased manner across both divisions, with the bigger aim to have 16 teams in both divisions, more clubs competing in Asia, and all clubs complying with the AFC's 3+1 foreigner rule (at least by 2022). This system protects the interests of Reliance and FSDL on stability, and gives the bottom division clubs a fair chance at promotion to the top, hence complying with the AFC report. 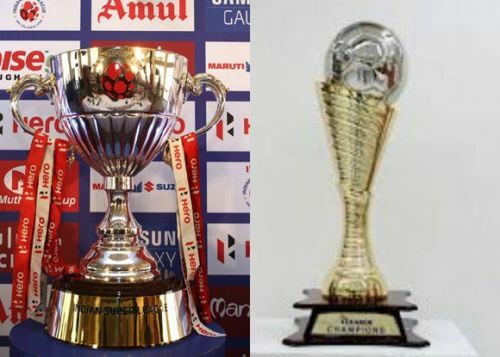 With the ISL-styled semi-finals removed, as well as relegation, the league is made more competitive, thus attracting more viewership. The timings of matches across both divisions could certainly be improved to suit the local fan base, with more and more stadiums getting floodlights. The marketing could be improved, and this could help turn the leagues profitable. The leagues should run from August to early May, with adequate breaks in between for International windows, as well as cup games. All the club stadiums and home ground must be AFC-certified and up to standard (at least by 2021). The season could start with a possible curtain raiser match between the league and cup winners on August 15th (Independence day) in Kolkata (the home of Indian football), to take advantage of the Public holiday, and make it a national spectacle (maybe called the Independence Cup) like the main function in Delhi. In the below segment, we discuss how the new top division should aim towards having more clubs playing Asian competitions. Over the years, the AIFF has treated Asian competition more as a formality than an opportunity. Numerous Indian clubs have played the AFC Champions League qualifier, which is usually an away game against a strong, physical West Asian club. Although our clubs don't lack skill-wise, the sheer lack of experience is exposed. The decision of Indian sports networks to stop broadcasting the Asian competition games has not helped the cause either. Even in the AFC Cup, clubs like Dempo, East Bengal and Bengaluru FC have reached the knockouts, with Bengaluru even making the final. So the AIFF needs to keep in mind the Asian competition schedule while making the league schedule to help avoid clashes and confusion. The games should be broadcast on TV and should be decently marketed. This will help India garner more ranking points, thus increasing our rank in Asia and possibly giving us better slots, with easier draws. In this way, Indian clubs should be regularly and actively a part of Asian competition. While Sunil Chhetri has emphasized on the National Team playing well to enter Asia's elite, club football is another salient but effective way of moving up the Asian ladder and lifting our game. For example, Malaysia was not a part of this year's Asian Cup but the consistent display of its top club Johor Darul Ta'zim has resulted in Malaysia being awarded with an AFC Champions League group stage slot this year. India can learn a lot from this, and this kind of exposure will in-turn help Indian Football grow.